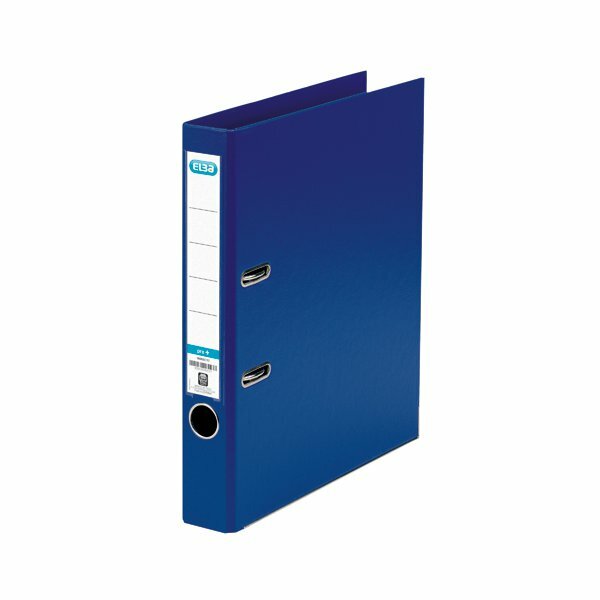 This premium quality plastic A4 file contains a standard lever arch mechanism with a 50mm capacity. 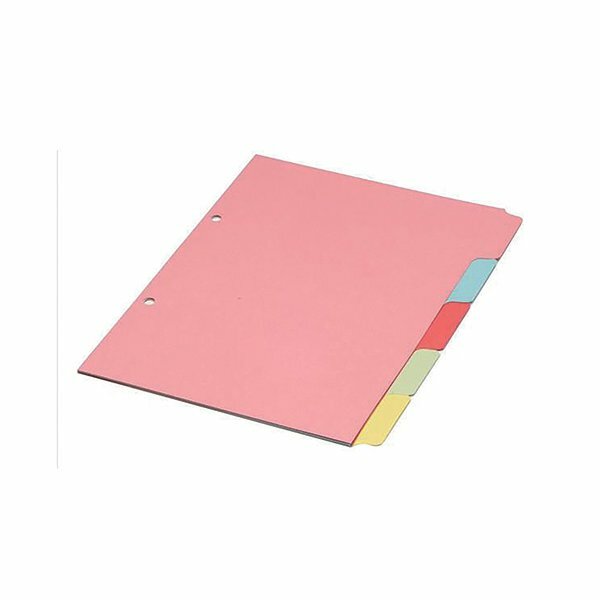 The file features a clear slip pocket on the inside front cover for loose sheets and a front cover lock to keep the file securely closed. The file also features durable metal shoes and a thumb hole for easy retrieval from a shelf. 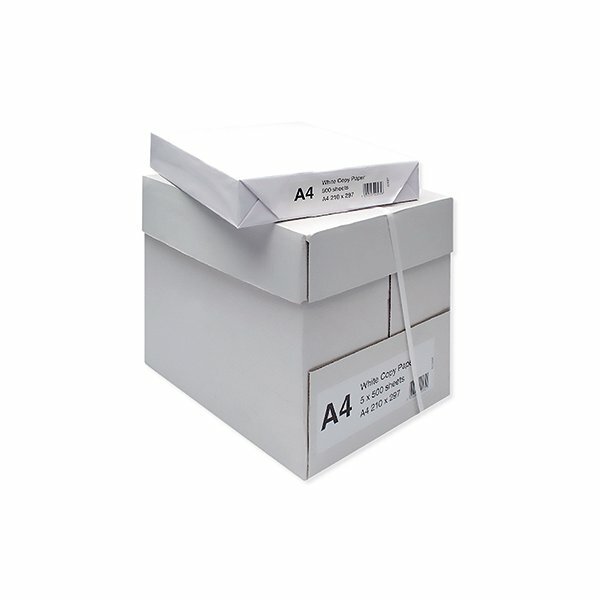 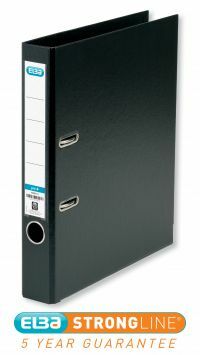 This pack contains 1 black A4 lever arch file.